I read this article and found it very interesting, thought it might be something for you. The article is called Char-Broil Now You’re Cooking! and is located at https://everywhereagency.com/case-study/now-youre-cooking/. *Metrics represent secondary results of influencer content brought on by additional likes, shares, and comments from followers. 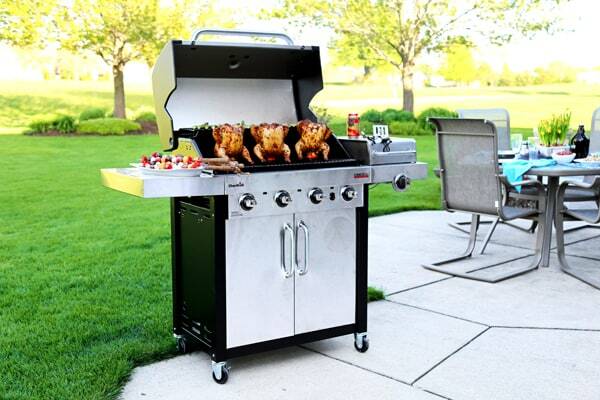 Memorial Day is the biggest sales day of the year for grills, and Char-Broil saw a great opportunity to increase awareness of their Commercial Series 4-Burner Gas Grill. 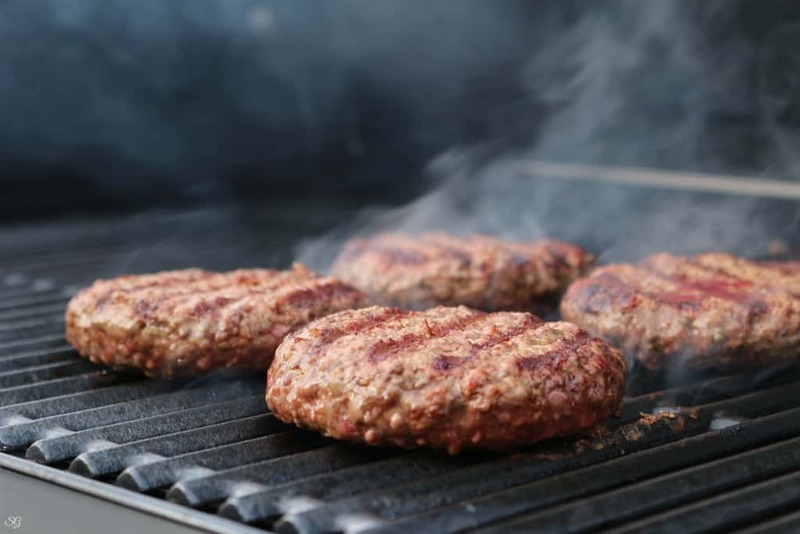 Grills are often a purchase that has a long lead time with customers tending to weigh their options and shop around to get the best deal and grill for their needs. 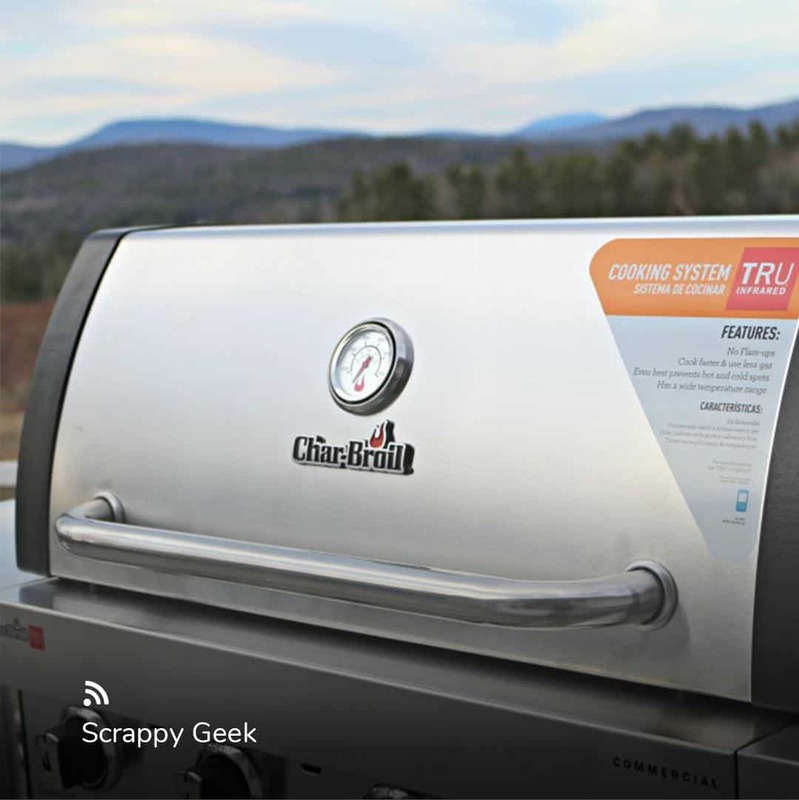 Char-Broil wanted to expand awareness through authentic content created by influencers known for their grilling and cooking prowess in order to inspire a purchase during this time period. 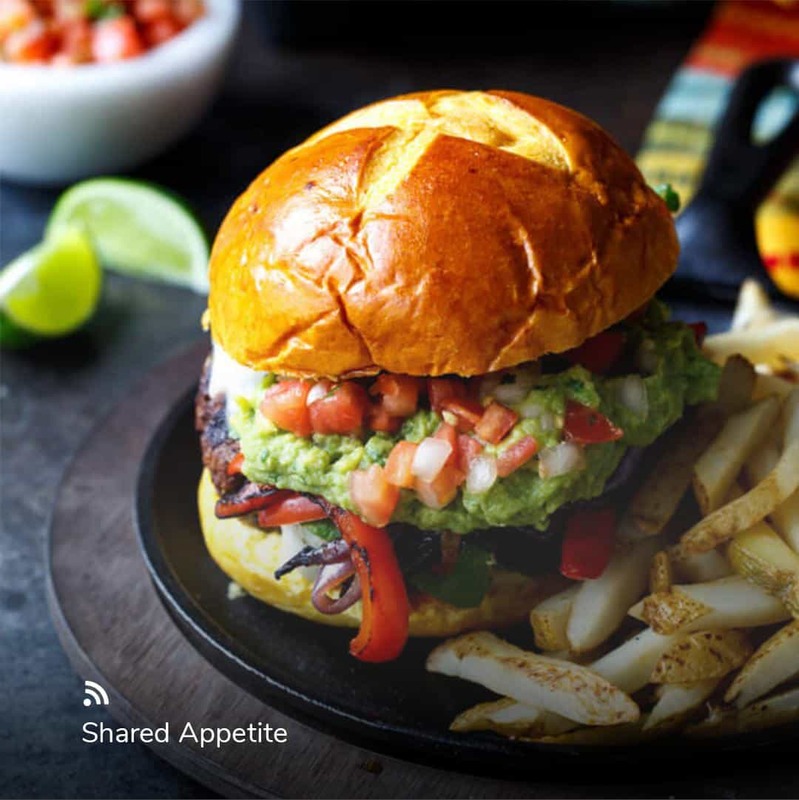 Everywhere Agency launched an influencer marketing campaign beginning in April to keep Char-Broil top-of-mind as they approached their busiest sales weekend of the year. 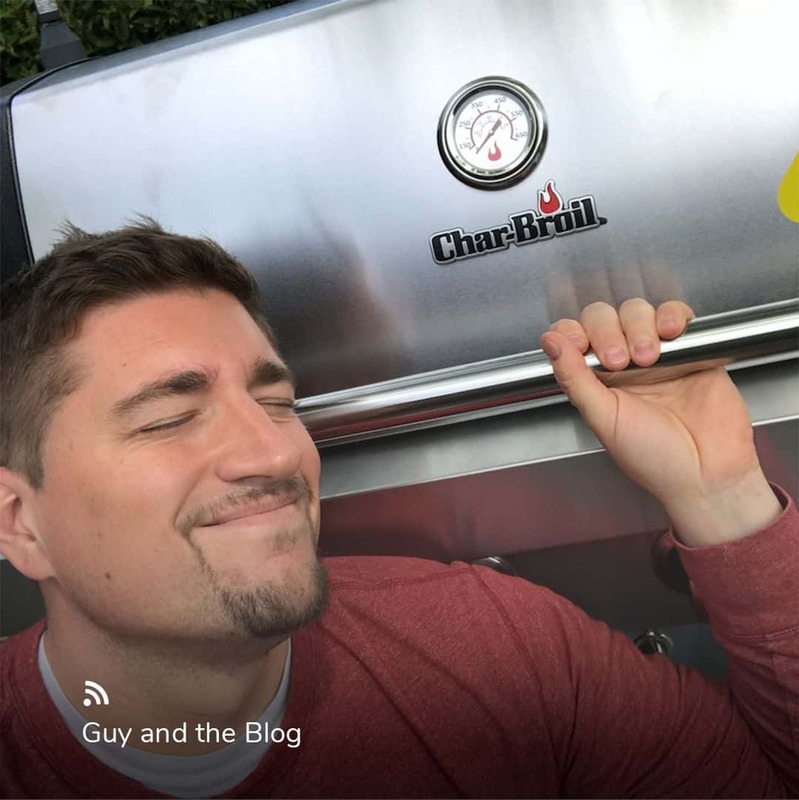 Char-Broil challenged Everywhere Agency to find 35 influencers coast-to-coast who had backyards perfect for grilling, wrote about lifestyle topics, and were enthusiastic about food. Everywhere Agency recommended a mix of promotional/deal-oriented and storytelling-focused influencers to balance the sales message with more personal narratives. Blogs were identified as a primary platform for this campaign because of the ability to showcase all the product benefits while easily driving traffic to the Lowe’s site for purchase. 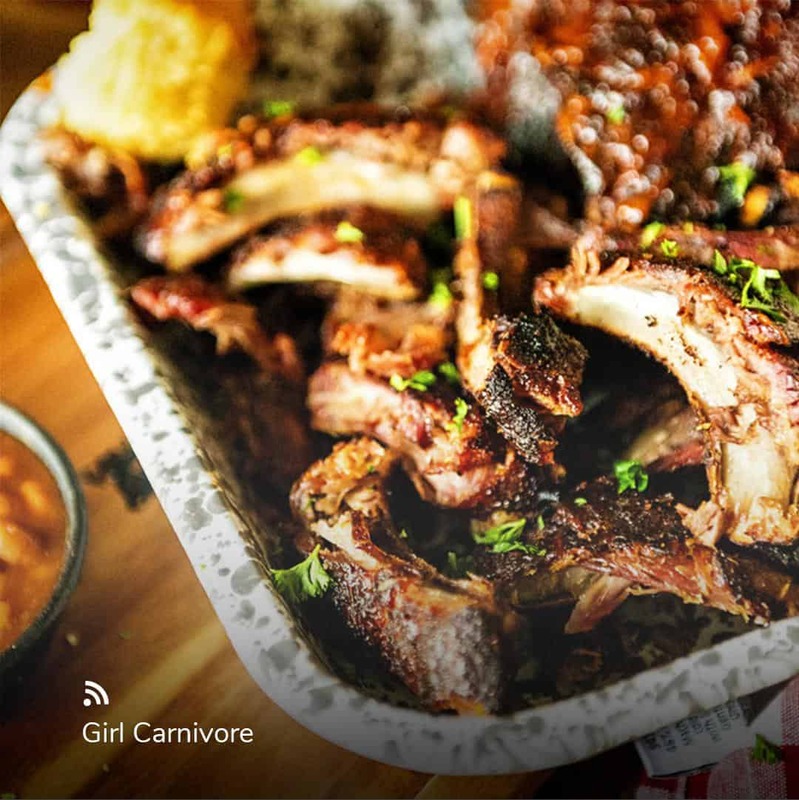 Blog posts also allowed us to embed specific key terms to help boost Char-Broil’s SEO ranking.To support the influencers’ blog content, they were tasked with creating a series of social shares that featured professional-grade images to showcase Char-Broil’s grill and the dishes it brought to life. 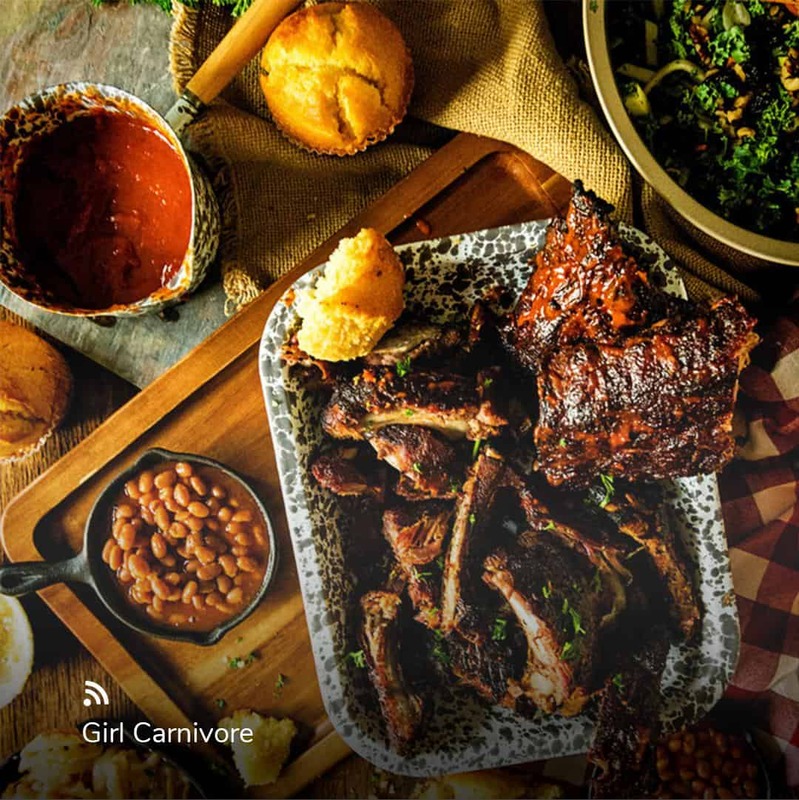 The influencers wrote authentic stories about hosting family BBQs and other gatherings, while touting how the Commercial Series 4-Burner Gas Grill’s ease of use allowed them to be the quintessential host instead of having to only focus on cooking. 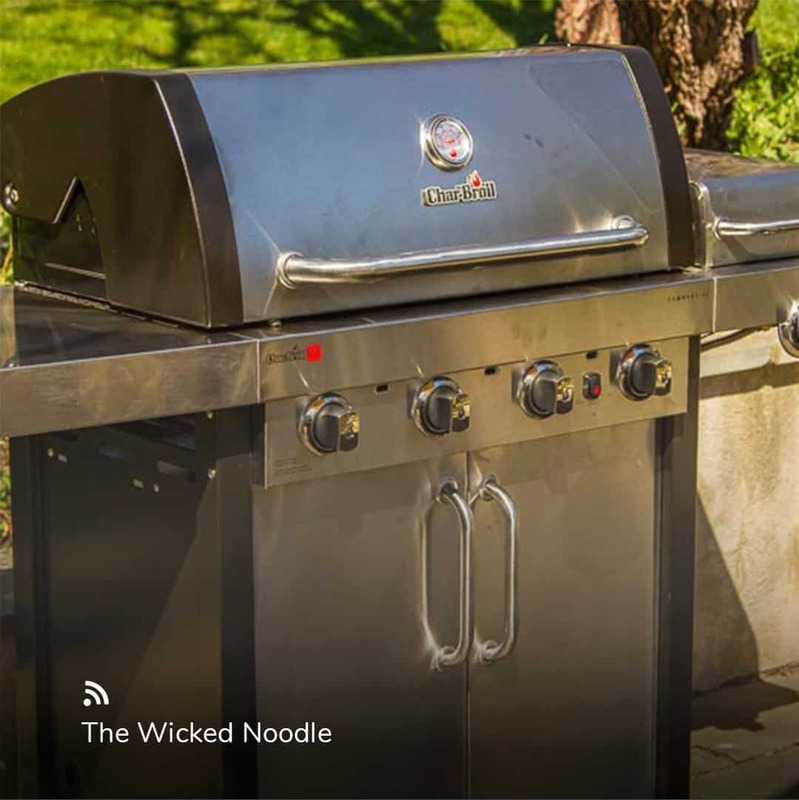 The campaign ultimately reached millions of people with the messaging that the grill simplifies and enhances your grilling and party-hosting experience. The combined result was, pardon the pun, well-done. Char-Broil received 174 original pieces of content, generated 140 conversations, and garnered 17,995 interactions with an engagement rate of 80 percent!